Close to 17% of Canada’s population is 65 or older. 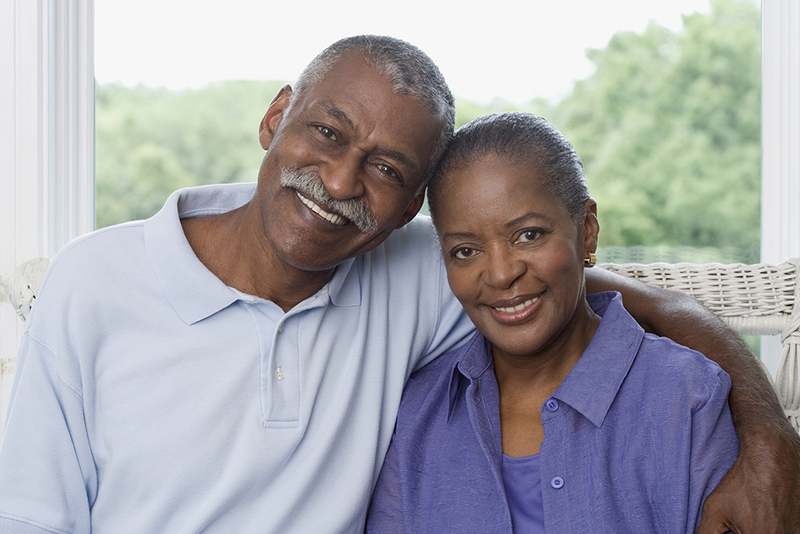 By 2031, Statistics Canada projects that one in four Canadians will be seniors. With Canada’s population aging, maintaining the status quo for seniors health care is not an option. Our health care system was designed a half-century ago, and it has not kept pace with the issues of the elderly in Canada. Today, seniors need better solutions, services and support. Faced with that reality, we have been demanding that a national seniors strategy be implemented by 2019. But we need more voices to be heard — the voices of today’s seniors, as well as the voices of tomorrow’s seniors. You can be part of the journey to a new system of care for all of Canada’s seniors. Help make change happen.